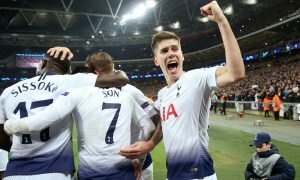 Opinion: Mauricio Pochettino could have made his smartest decision of the summer so far | The Transfer Tavern | News, breakdown and analysis on all things football! The Tottenham fans in the Transfer Tavern are intrigued by the situation Heung-min Son finds himself in with regard to his mandatory military service with the South Korean army which he is yet to serve. Heung-min Son has played an integral role in Tottenham’s success in recent years with his direct style of dribbling and clinical edge in the final-third. With the new season on the horizon, Mauricio Pochettino will be keen for Son to enjoy a period of rest before the campaign gets underway following South Korea’s exit from the World Cup, but recent reports suggest Tottenham could be without their key man for the first month. According to a recent report from the London Evening Standard, Pochettino has given Son permission to participate in the Asia Games at the beginning of the season as one of South Korea’s three overage players. At face value the decision appears rather foolish, but the long-term strategy is certainly sound as a gold medal at the games would guarantee Son exemption from the mandatory military service he must complete before the age of 28. 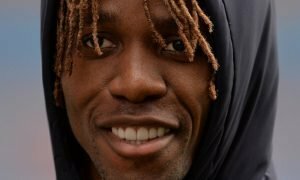 To further compound the shrewdness of the decision by Pochettino and the powers that be at Tottenham, Son will also be allowed to refuse a call-up to the Asia Cup in January if he plays in the Asia Games, which could play a decisive role in the Lilywhites’ bid to finish inside the top-four next season. The situation is simple: Son will inevitably go on international duty at some point during the season, but leaving midway through the campaign will undoubtedly be more disruptive than slap bang in the middle. 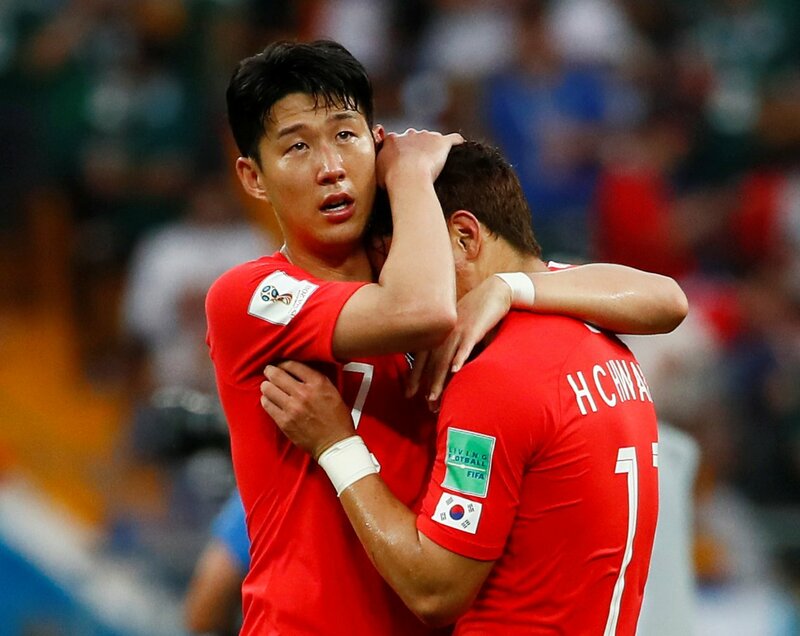 And with an opportunity to become exempt from military service by winning gold at the Asia Games, Tottenham’s decision could enable Son to see out the rest of his career in North London without the need to return to his home country. It’s certainly a complicated situation to dissect and clearly there’s no ideal resolution for Pochettino to mull over, but the decision that has been made is one which gives Tottenham a slim chance of keeping Son at the club for the long-term future whilst ensuring that they don’t suffer a mid-season hiccup during the Asia Cup.